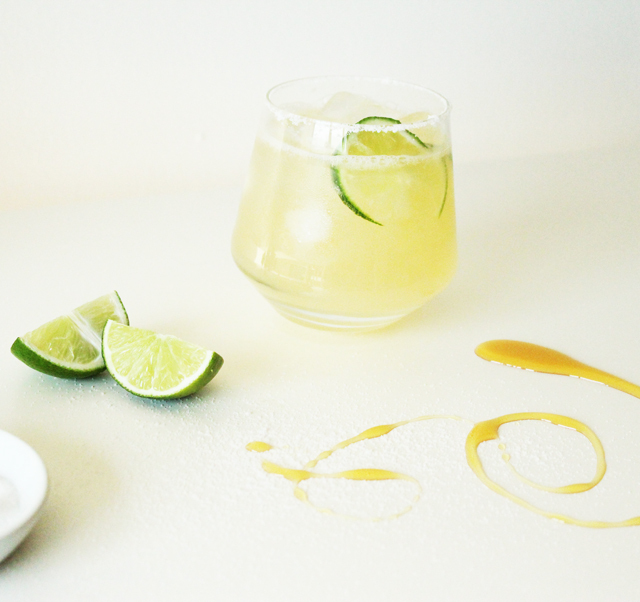 The Resident Tourist: The Perfect Margarita . . . Here's to Cinco de Mayo! Hope you're all planning on celebrating this Sunday, at the very least having a few friends over for a festive drink. 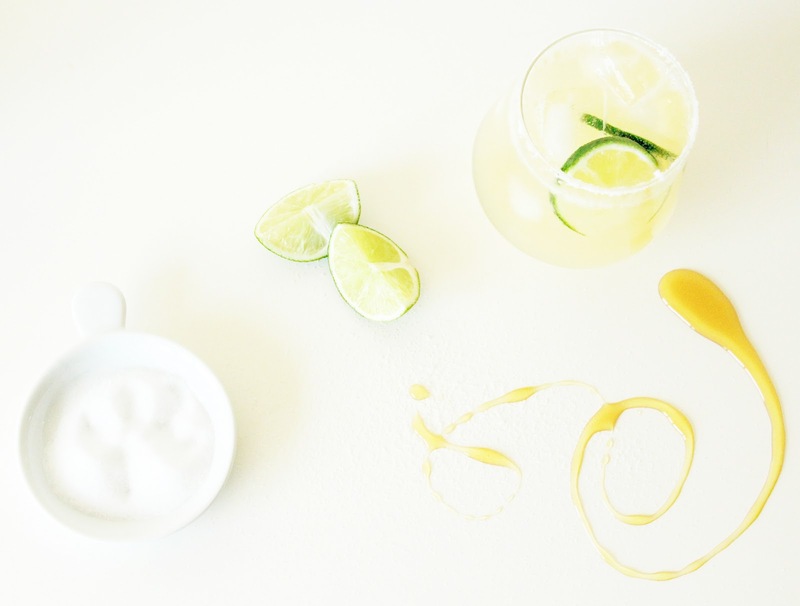 Here's my recipe for The Perfect Margarita. It's quick and easy to make with just the right amount of citrus, balanced by a salty sweetness. Prep glasses rubbing a sliced lime around the edge, dip rim in salt and let dry. 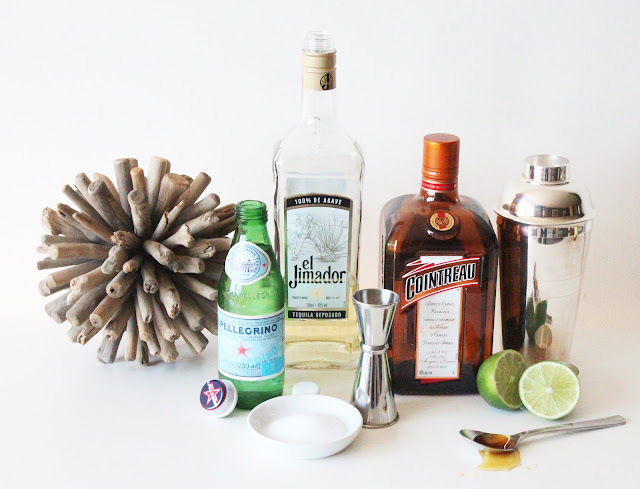 Combine tequila, cointreau, lime juice, agave nectar & soda water in a cocktail shaker with ice. Shake vigorously. Serve on the rocks in salt-rimmed glasses. 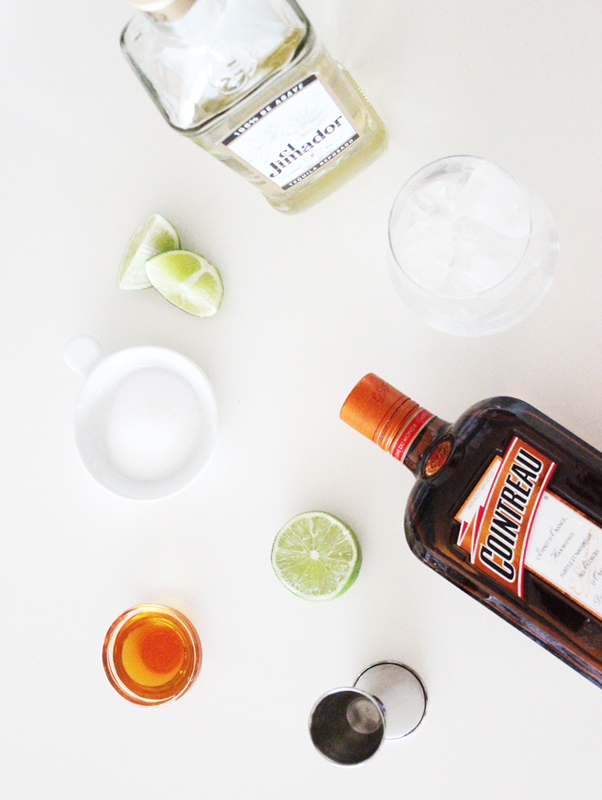 Use lime to garnish.